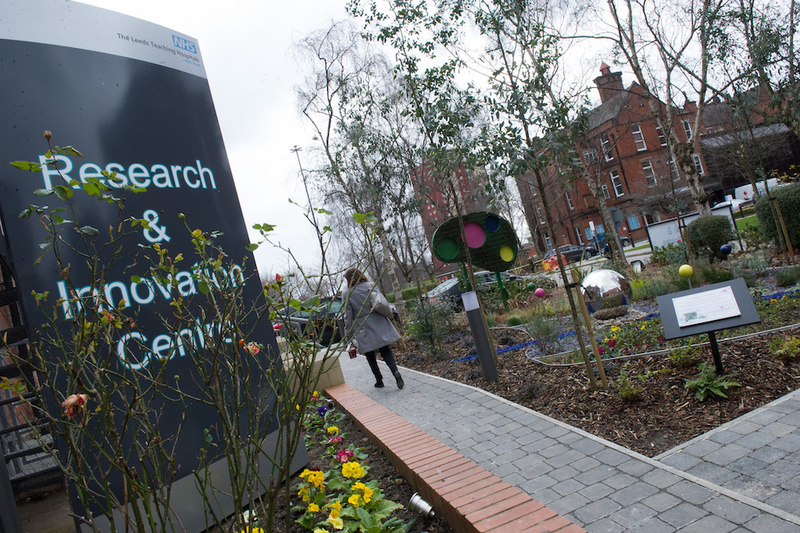 The research teams at Leeds Teaching Hospitals and the University of Leeds are looking for healthy volunteers or people who suffer from irritable bowel syndrome (IBS) who want to take part in a study which aims to improve diagnosis for IBS. The study will provide a unique opportunity to find out more about gut bacteria (microbiota) and the results will be useful in the development of new therapies for IBS. Research has shown that our gut bacteria is important for health and may also be a factor in IBS. Knowing this may lead to more appropriate treatments or management strategies to relieve symptoms in the future.